The new emoji for 2019 have been revealed, thanks to the folks at Unicode and Emojipedia. 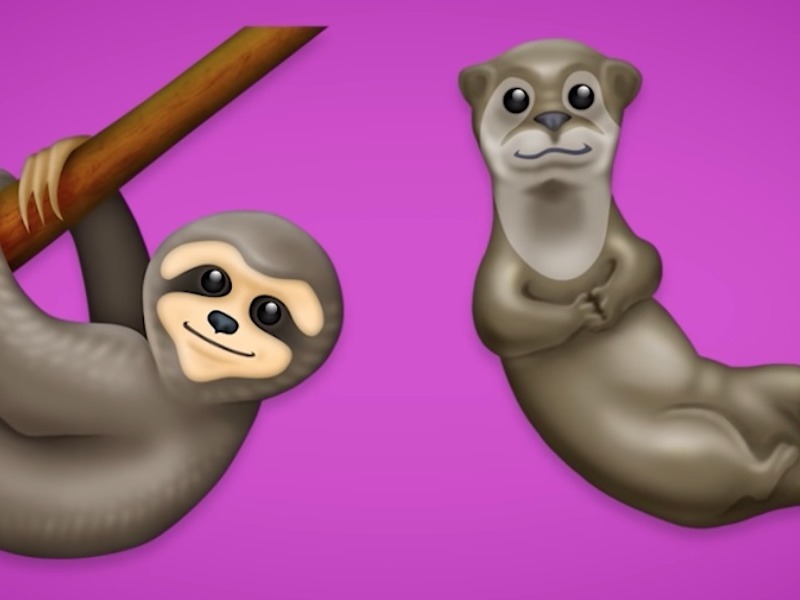 There are 230 in total as a part of Unicode 12.0, with new emoji for the sloth, otter, ice cube, drop of blood, waffle, people holding hands, and more. You’ll also find new emoji for yawning face, pinching hand, flamingo, wheelchair, onion and garlic, snorkling gear, skunk, bandaid, chair, and banjo. In the video below, you’ll get a look at most of them. When will you start to see the new Emoji 12.0 on your phone? Unicode says that most phone companies will probably roll them out in September or October (possibly with a big software update), but some may arrive earlier, depending on the phone maker. We’ll let you know once we see them.